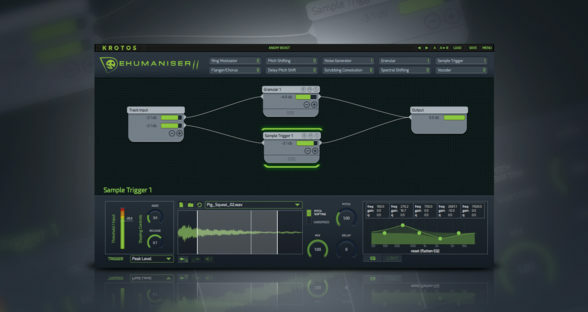 The ultimate weapon sound design and layering solution, Weaponiser Fully Loaded extends the power of Weaponiser Basic by offering our most comprehensive library of professionally recorded weapon sounds, carefully designed presets with high-end, real-time synthesis and unparalleled sound quality – making it the ultimate ‘go to’ tool-kit for creating dynamic assets. 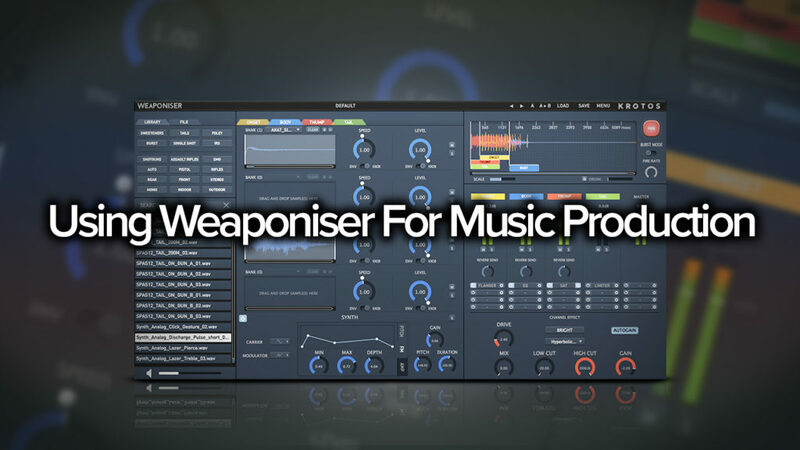 Weaponiser Fully Loaded offers a total of 2734 assets, 1596 edited Weapon recordings, 13 weapons, 1088 sweeteners and 39 IRs plus 186 presets from Bryan Celano (Dead Space, Gears of War 3 and Metal Gear Solid) Jim Stout (Sound Ideas Library, sound designer for Native Instruments and more) George Vlad (Mindful Audio, Door Kickers). It also allows you to import your own assets. 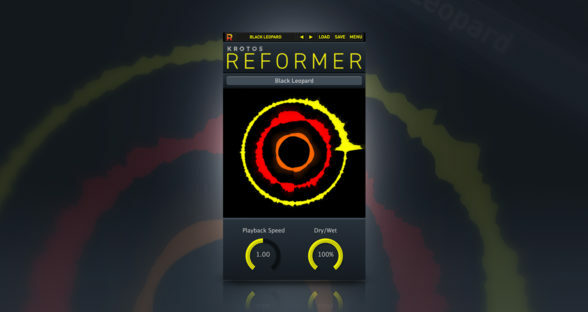 Beat makers and music producers can also access our collection of drum presets to layer up and customise their own loops and kits. 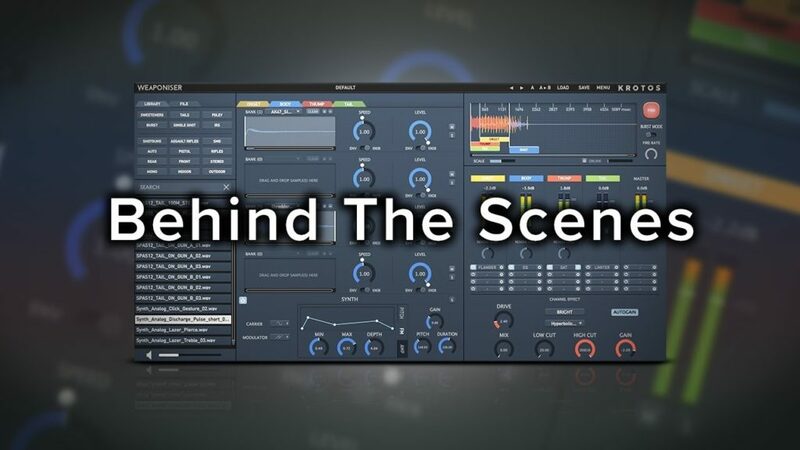 Advanced sound design. 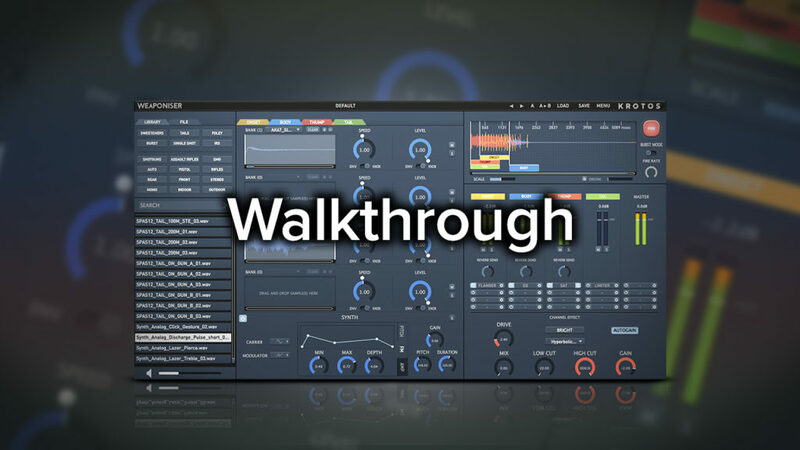 VST/AU/AAX Plugin.